The Alba white truffle-Tuber magnatum. Found mostly in Italy and Croatia, this truffle has resisted attempts to cultivate it, so it’s only found in the wild and therefore attracts a much higher price. It is whitish brown in colour, some with reddish streaks. It has a smooth skin and inside the flesh is a latte colour with white veins. It’s best just shaved into or onto finished dishes as it doesn’t take heat well. The Summer truffle (sometimes wrongly called the Burgundy truffle)-Tuber aestivum. Although similar to the black truffle, it has a lighter flesh and less aroma and flavour than its winter cousin. 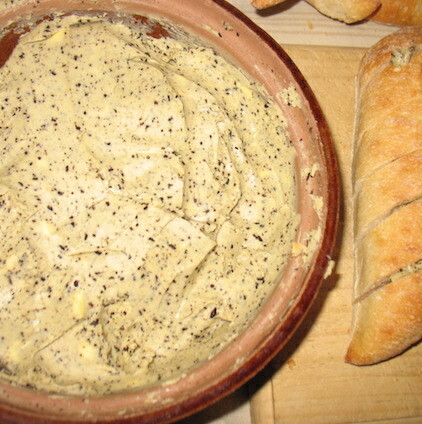 It is used in many truffle preparations and sauces to great effect. Bianchetto the other Italian white truffle- Tuber borchii. This looks similar to its more famous Italian cousin, but has a more musky, earthy note. We grow this truffle at our Gippsland truffiere and are delighted to have it available for sale this season. The Musky truffle- Tuber brumale. This truffle is grown in Australia, but by accident. When some plantations were planted, the roots were inoculated with this one rather than the preferred French black winter variety which it competes with. It has a musky, oily aroma. During the Victorian black winter truffle season, we offer the finest Victorian and Manjimup WA grown truffle at our 260 Collins Street Pop-Up, our stall at Queen Victoria Market, and online. We also wholesale truffle at Melbourne’s keenest prices to chefs and restaurants across town and we export to selected countries. Freshness- fresh is best for any truffle. You want a firm truffle, not a squishy one. 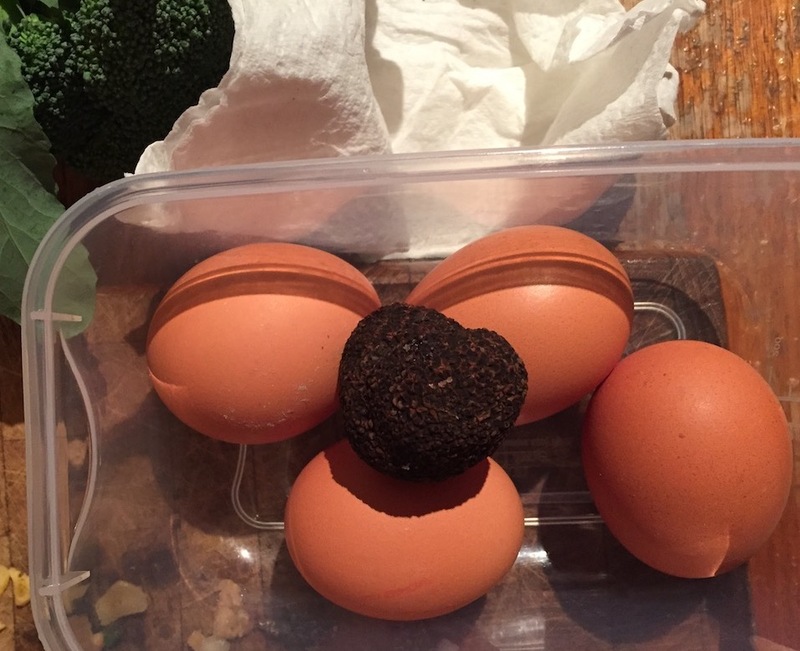 When you get your truffle home, sit it with some raw eggs inside a plastic or glass container for 24 – 48 hours and place in the crisper drawer of your fridge. The truffle aroma reaches through the eggshell and permeates the yolk with its sumptuous aroma – free truffled scrambled eggs for breakfast! And you still have your truffle for the dishes you want to prepare. Moisture is the truffle’s worst enemy, so you MUST change the paper towel you store it in every day. Ideally you should use your fresh truffle within a week of purchase. If you have any leftover, you can easily ‘preserve’ it by simply mixing into softened butter and freezing. Grate the truffle into butter, roll into a log shape, cover with cling film and store in the freezer. Slice off a bit for a perfect grilled steak, chicken, vegie or pasta topping or simply serve on a piping hot baked potato. Spirits are another easy way to preserve any left-over truffle – just shave into a bottle of vodka or gin and the truffle will infuse through in 2 to 4 days. 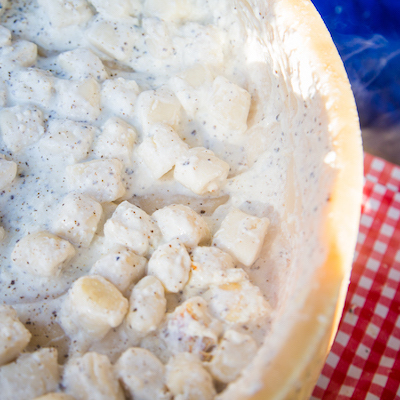 French chefs are huge fans of preserving truffle in Madeira – a great pairing ingredient. Above all, truffles are a flavour enhancer – they add another dimension. Some heat with fat and acid will showcase their talents. The truffle’s volatile organic compounds are fat soluble, so pairing truffles with ingredient that are high in natural fats is a perfect match: butter, cream, animal fat, eggs. They’re versatile too – while savoury dishes are better known, truffle ice cream is to die for! 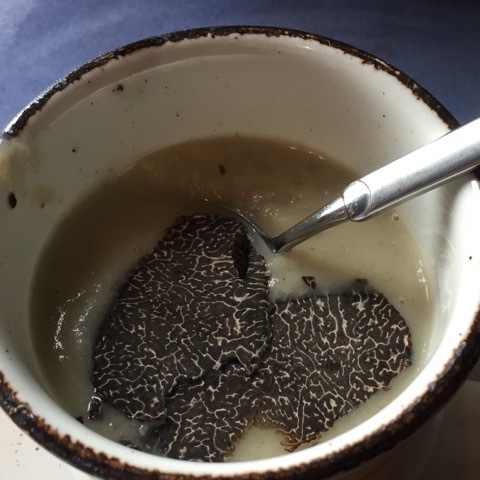 Truffle will elevate a dish to new heights. Shaving, grating or slicing maximises the surface exposure to accompanying ingredients – so a truffle shaver is the truffle chef’s best friend. Different dishes will require different techniques depending on the flavour combinations and finished presentation you’re looking for. 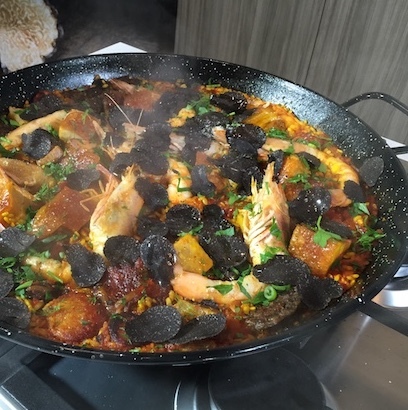 Truffles pair well with so many different foods; winter root vegetables, grilled, roasted and preserved meats, eggs, cheese, butter, risotto, pasta and most seafood.